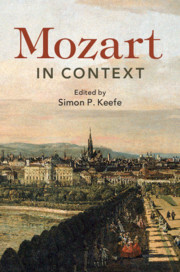 Composers in Context focuses on those aspects of a composer's life and times that form the context for his or her creative work. 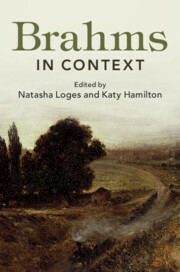 Volumes are structured thematically, and cover topics including educational and cultural influences, social and professional networks, developments in performance practice, technology, business and politics, and critical reception. Receive email alerts on new books, offers and news in Composers in Context.